I count myself to be extremely fortunate with the exposure I got to STEM careers as a kid. Even at a very young age I saw what a day to day work of an engineer involves as my father was a civil engineer. 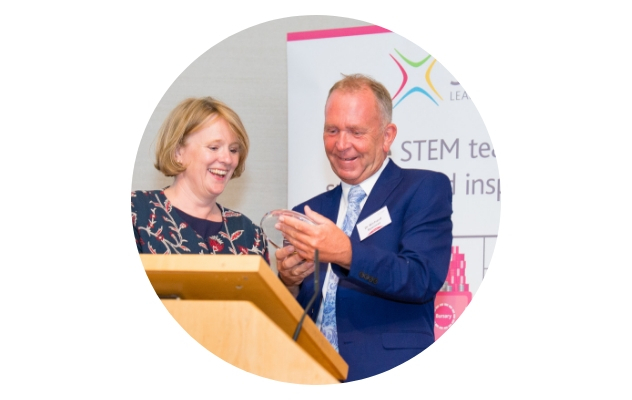 I have just joined and posted activities available for STEM Ambassadors looking to engage with students and schools across the Bradford region. 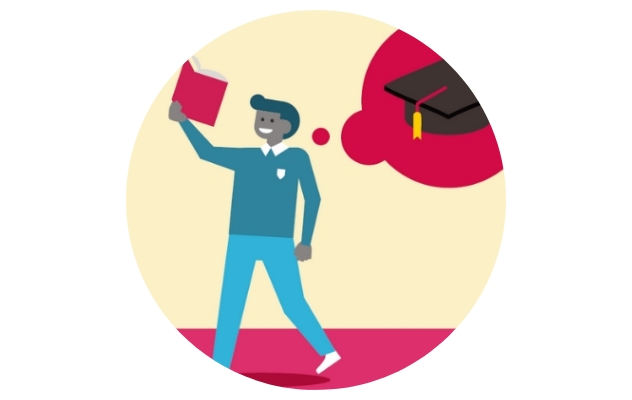 There's a lot of opportunities to inspire and engage students in your chosen field. Also, anyone who is looking for apprentices, we have a fair available - please feel free to contact me with any questions!